Bottega Veneta, an Italian luxury goods and high fashion brand, is making changes in its top management. The fashion house is making a move to appoint in an Adidas executive to lead its European team. Massimiliano Brunazzo has been roped in as the new CEO of the Kering-owned brand’s Europe, the Middle East and Africa (EMEA) zone, reportedly. At Adidas, Brunazzo operated from the German headquarters of the sports brand. He worked there as a general manager of concept to consumer sports BUs and Heartbeat Sports. Notably, the European zone was once a key market for the fashion brand, but it has struggle to maintain pace in the zone in the recent time. In the year 2018, fashion brand Bottega Veneta witnessed a 3 percent drop in its revenue to 1.11 billion Euros. Markedly, 82 percent of the total revenue came from its company-owned stores. The sales in Western Europe dropped by 12 percent against 2017. 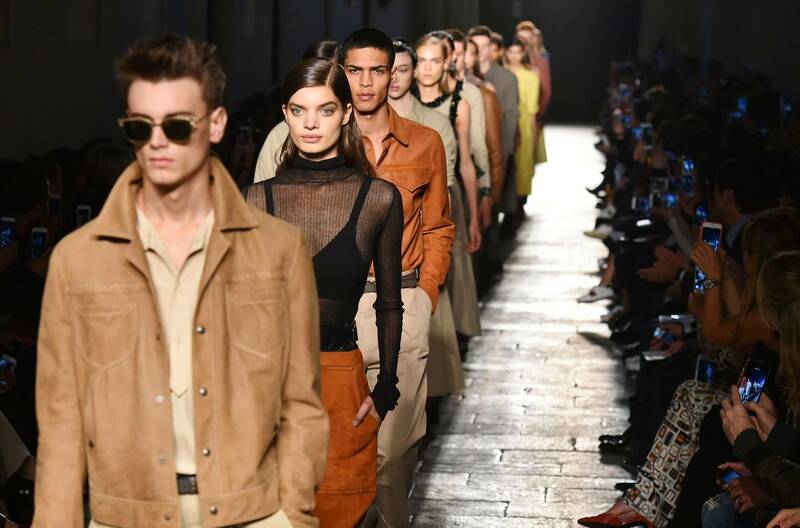 The owner of Bottega Veneta, Kering has also mentioned that the brand had suffered a plunge in tourist spending drastically. The new CEO will thus be looking to turn the brand’s retail business around in Europe. He will work to implement the new strategy, following the creative lead of Daniel Lee. Brunazzo has previously worked at Hugo Boss from 2011 to 2016. There he led the brand’s Southern Europe zone. He had already spent five years at Adidas.